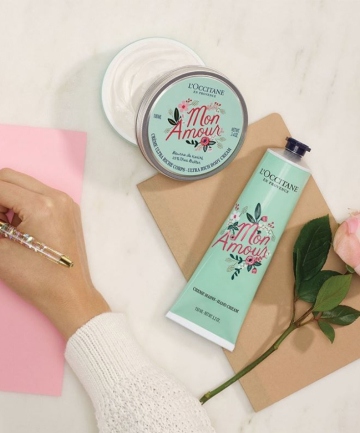 Whether you're single or coupled up, there's one thing we can all agree on: Limited-edition Valentine's Day beauty products are on a whole new level of cuteness. And like the slaves to retail we are, we can't help but lust after all the new goodies that come out this time of year. And you know what? They're great for gifting — especially for your friends. So, why not take all of these ridiculously cute Valentine's Day makeup finds and give them as Galentine's Day gifts to all of your besties? We've rounded up some of the best, from peach emoji-shaped bath bombs to heart-shaped rose quartz gua sha face massagers.